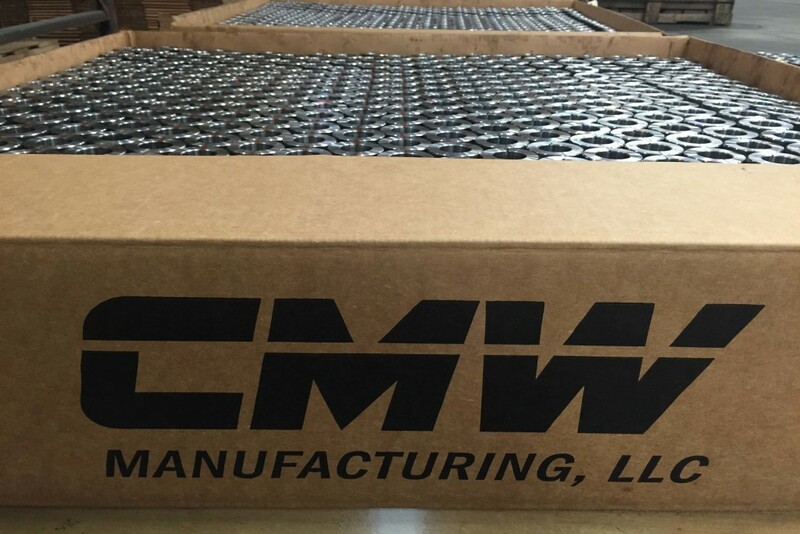 At CMW, full-service means delivering a complete component to our customers. 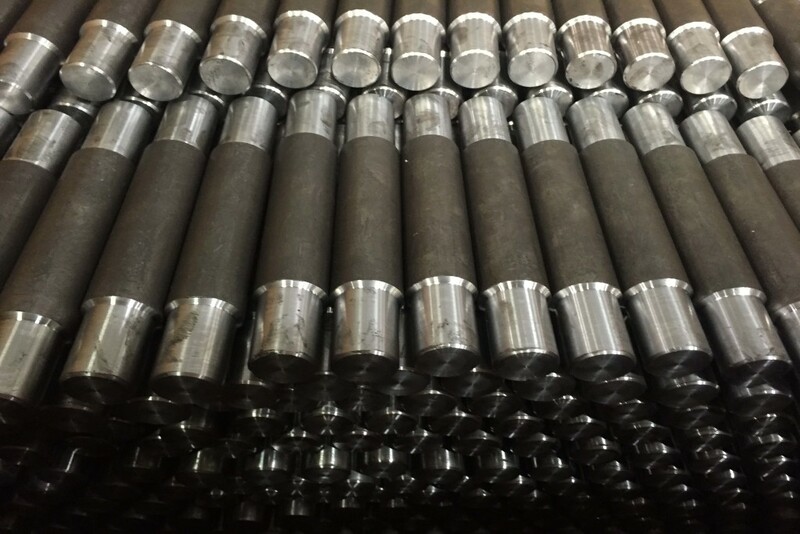 We go from raw stock to the finished part including heat treating, coatings, required inspections, packaging, bar coding and labeling. We operate two shifts which allow us to respond rapidly to customer requests as necessary.